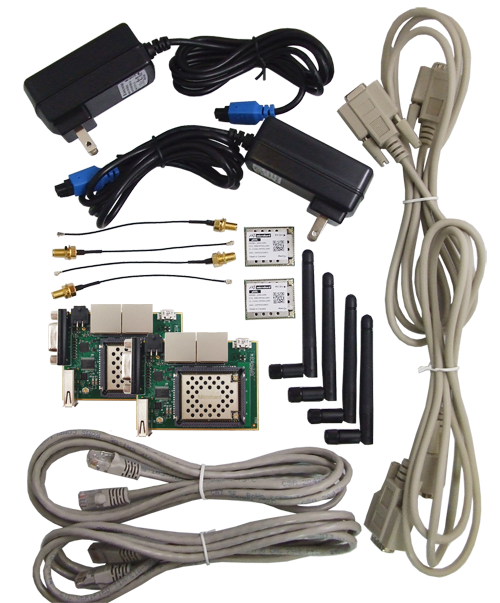 Building on a solid foundation of premium components the Microhard “Development Kits” provide innovative solutions for any of our customers complex development strategies. The pMDDL Development Kit includes everything needed to test, evaluate and even integrate a pair of pMDDL2450 modules to ensure that they will meet or exceed all expectations! 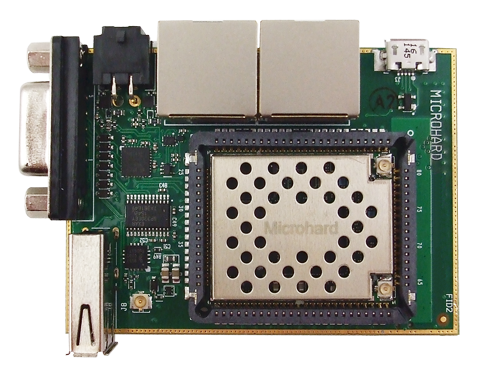 Regardless of the application or industry, Microhard is the industry leader in superior design and manufacturing of robust wireless data equipment. Need answers? Contact a Microhard solutions representative today!